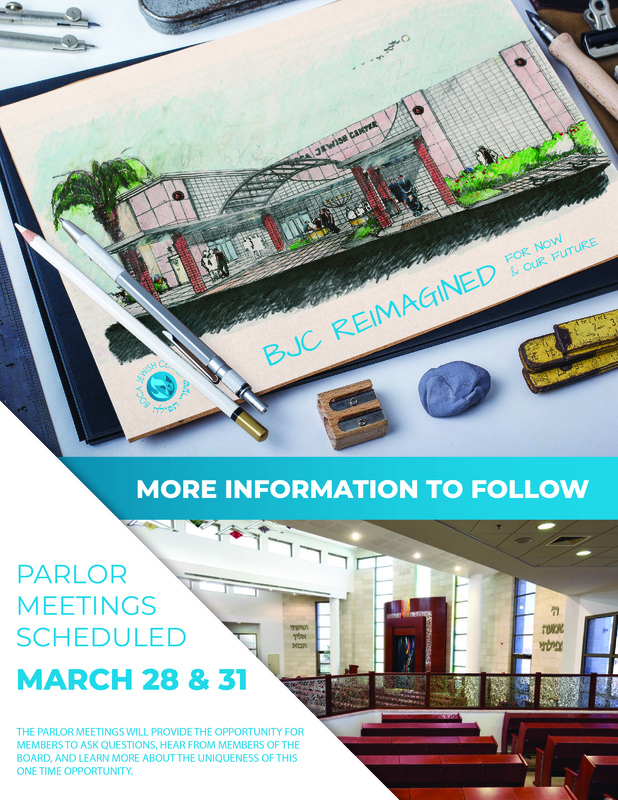 What's Happening at Boca Jewish Center! Welcome to the Boca Jewish Center! 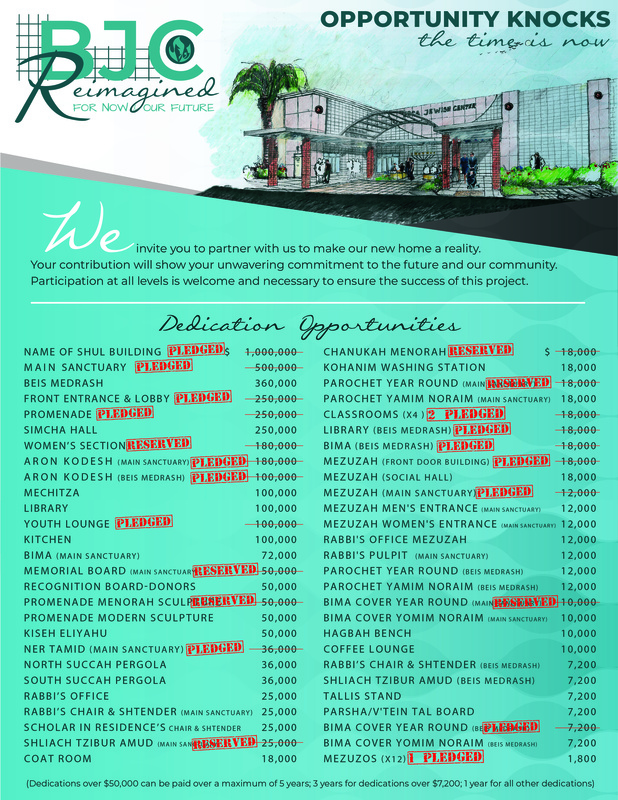 Under the leadership of Rabbi Yaakov and Rebbetzin Jennifer Gibber, we are a vibrant and growing shul community nestled in the heart of beautiful Boca Raton, Florida. 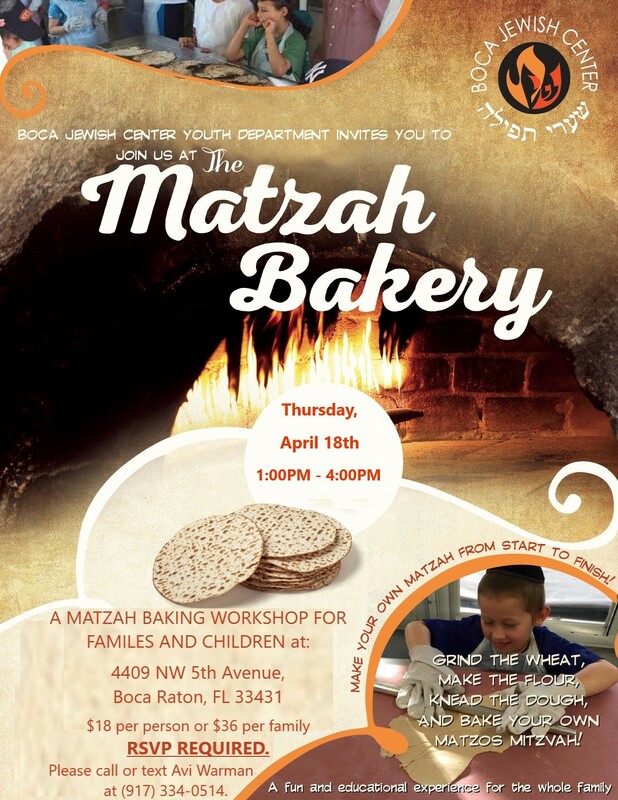 The Boca Jewish Center offers daily Minyanim, inspirational Shabbos services and wide-ranging Torah opportunities and multifaceted youth groups and children’s programming. We also offer renowned Scholars-in-Residence Program as well as several Chesed & Israel opportunities and an active and growing Sisterhood. Enjoy an amazing film showcasing the historic journey, wave of accomplishments, noted activities and opportunities, and communal environment that make up the Boca Jewish Center lead by our esteemed Rabbi Yaakov Gibber.